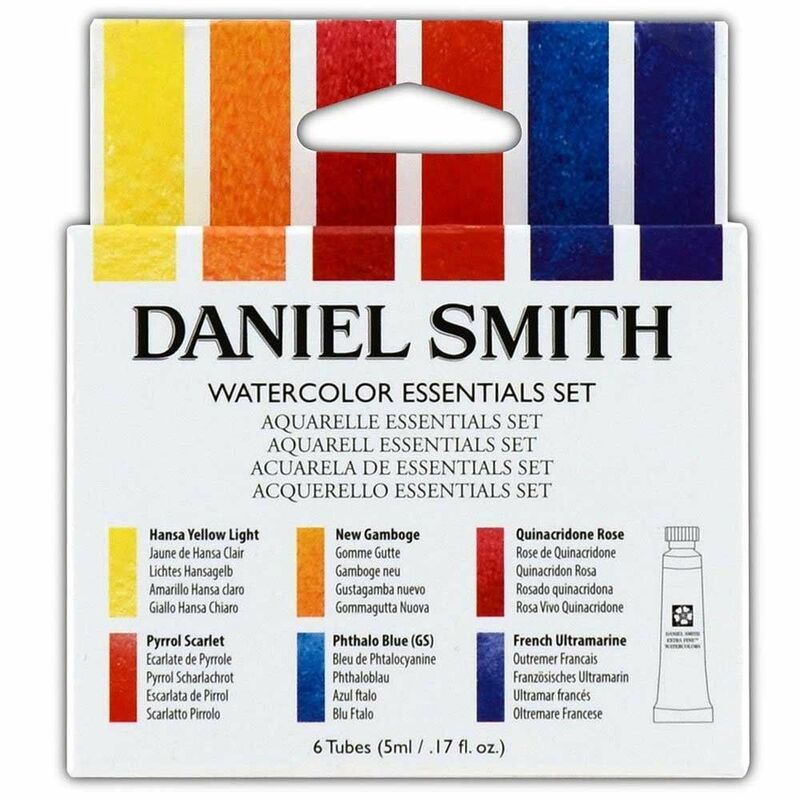 The new DANIEL SMITH Essentials Watercolor Set is just what you need to kick off the season! The new set has six 5ml transparent watercolors. 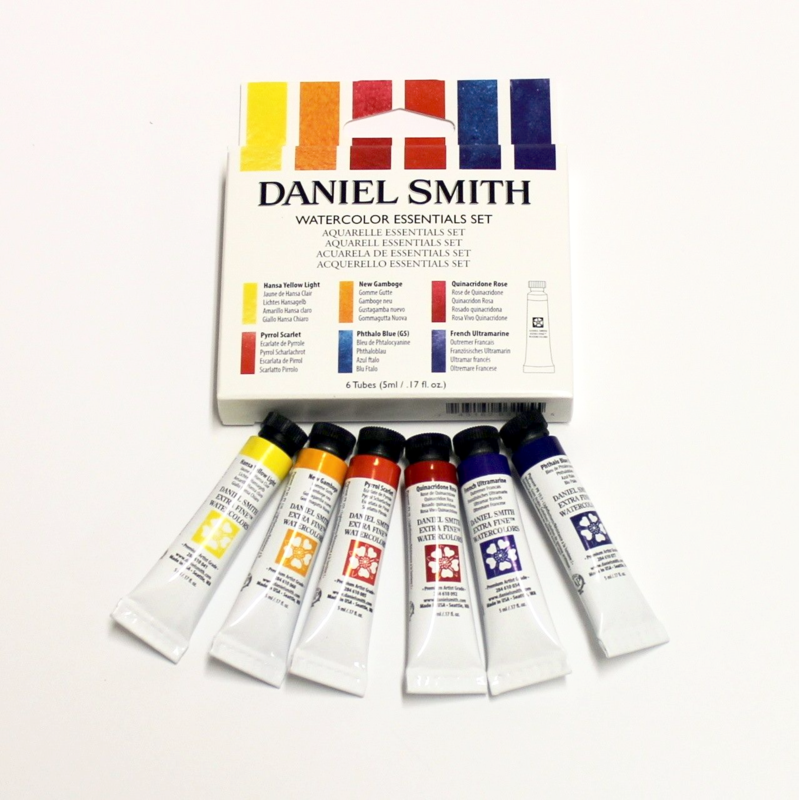 The pigments were carefully selected to give you a wide range of colors and values. When mixed together the colors you can create are endless!